Light and bright move in ready ground floor unit in the resort-like community of Seabridge! 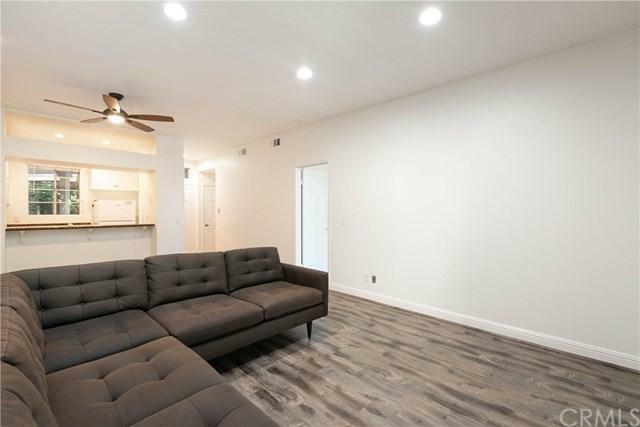 This spacious 1 bedroom home offers a bright kitchen with granite countertops, new updated laminate flooring, TWO private balconies, LED lights, storage, new paint and baseboards, and indoor laundry. Enjoy the many amenities Seabridge has to offer including multiple pools and spas, clubhouse, sauna, tennis courts, and peaceful walkways throughout the community overlooking lakes, ponds, greenery, and waterfalls. Seabridge is a 24 hour gate guarded community and convenient located close to shopping and entertainment, top rated schools, Pacific City, and the beach.